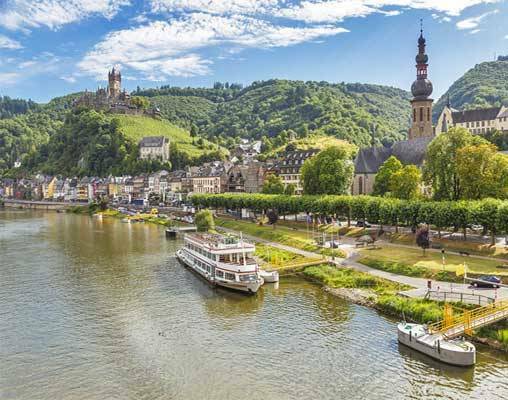 This marvelous Central Europe river cruise introduces you to the magnificent Moselle, Rhine, and Main Rivers, as well as to the fascinating Main Danube Canal. 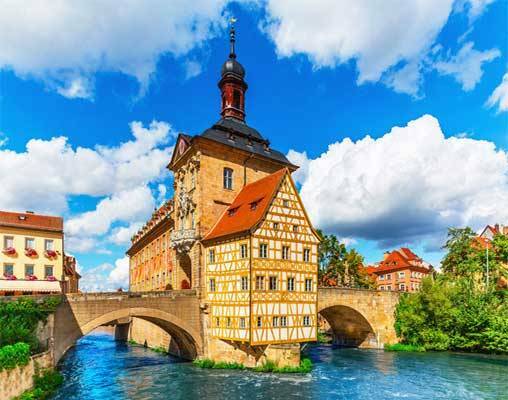 Your vacation begins with two overnights and guided sightseeing in Paris, the splendid “City of Light.” Also enjoy guided sightseeing in Trier, Würzburg, and Bamberg. 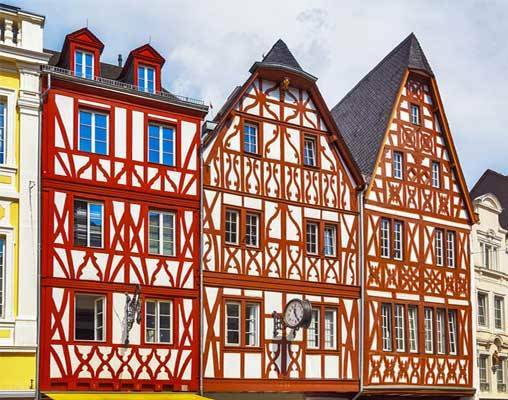 Visit Siegfried’s Mechanical Musical Instrument Museum in pretty Rüdesheim, the Bishop’s Residenz in Würzburg and taste some of the Moselle’s much loved wines in Bernkastel. 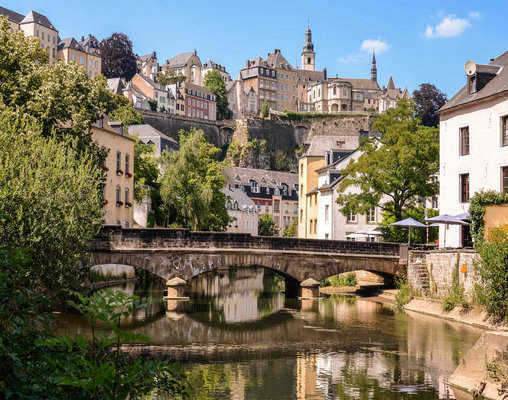 Other highlights: travel by high-speed train from Paris to Luxembourg City, cruise through the dramatic Rhine Gorge, and see the legendary Lorelei rock. 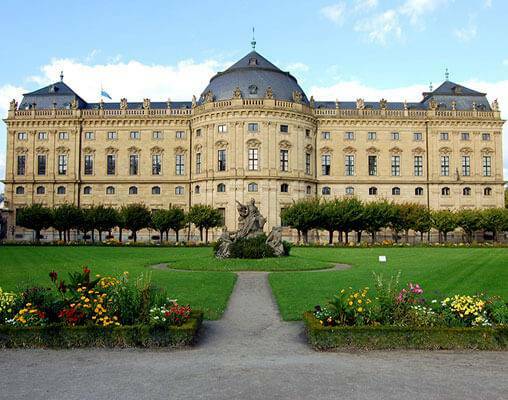 Your vacation ends with two overnights, guided sightseeing, and a visit of the Hradcany Castle grounds in the “Golden City” of Prague. Welcome to Paris, France's capital on the River Seine and the “City of Light,” where romance fills the air! One of 2016's two new additions to the youngest fleet on Europe's waterways, the Imagery II continues all of Avalon's outstanding Suite Ship traditions. Passengers can choose from two full decks of Panorama Suites, featuring Wall-to-Wall Panoramic Windows that transform the living space into a unique Open-Air Balcony. At a spacious 200 square feet, Panorama Suites are more than 30% larger than the industry standard, affording the incomparable opportunity to awaken each morning facing the splendid passing scenery. Onboard amenities include complimentary Wi-Fi access, an expanded Fitness Center, hair salon, an elevator, alternative light dining options in the Panorama Bistro or al fresco grill lunch at the Sky Bistro, and an expansive Sky Deck with whirlpool, premium lounge chairs, a shade system, and deck games. 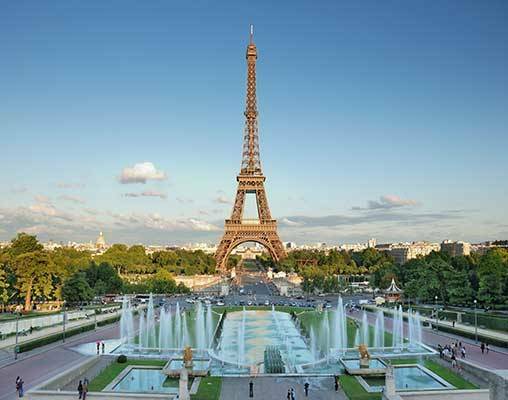 Enter your details below if you would like to be notified when 2021 dates and prices are available for Central European Experience with 2 Nights Paris - Eastbound. Please note that a port tax of $182 and flights are not included. Other ship categories and single accommodation prices are available, please call one of our rail specialists for more information. Prices are land-only, per person based on double occupancy. Prices are correct at the time of this web page going live; however are subject to confirmation at time of booking.